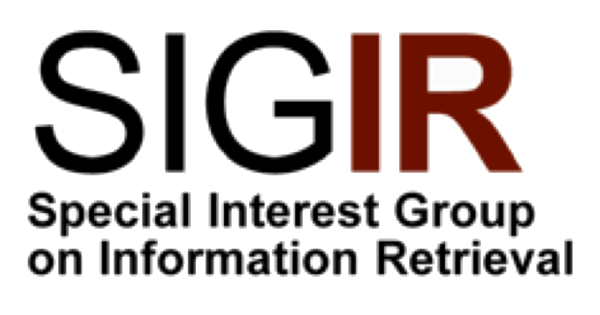 Welcome to the first ACM SIGIR Conference on Human Information Interaction and Retrieval (CHIIR) (pronounced “cheer”) which will take place in Chapel Hill, North Carolina, USA on March 13-17, 2016. 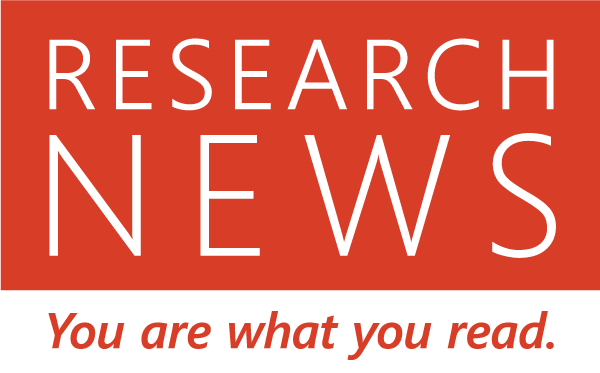 CHIIR provides a forum for the dissemination and discussion of research on the user-centered aspects of information interaction and information retrieval. CHIIR focuses on elements such as human involvement in search activities, and information seeking and use in context. The conference represents a merger of two successful past events: the Information Interaction in Context conference (IIiX) and the Human Computer Information Retrieval symposium (HCIR), which have run since 2006 and 2007 respectively.